Pogba joining Ronaldo at Juventus? Manchester United face the prospect of losing star midfielder Paul Pogba this summer as the Frenchman is weighing up the possibility of returning to Juventus. Pogba’s Old Trafford future is up in the air as his relationship with Jose Mourinho turned sour during the second half of last season. 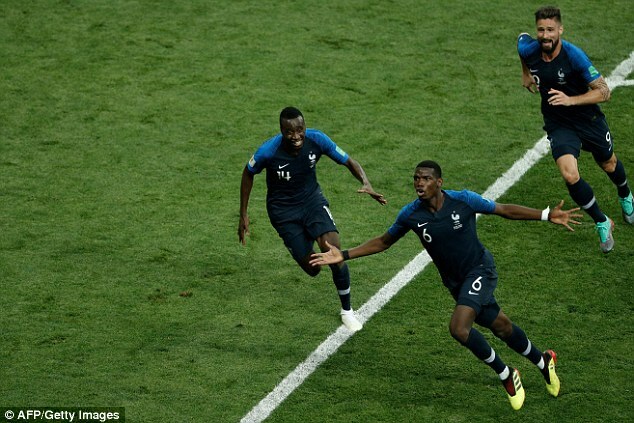 The 25-year-old managed to show why Manchester United forked out £89million to re-sign him in August 2016 by leading France to glory at the World Cup. 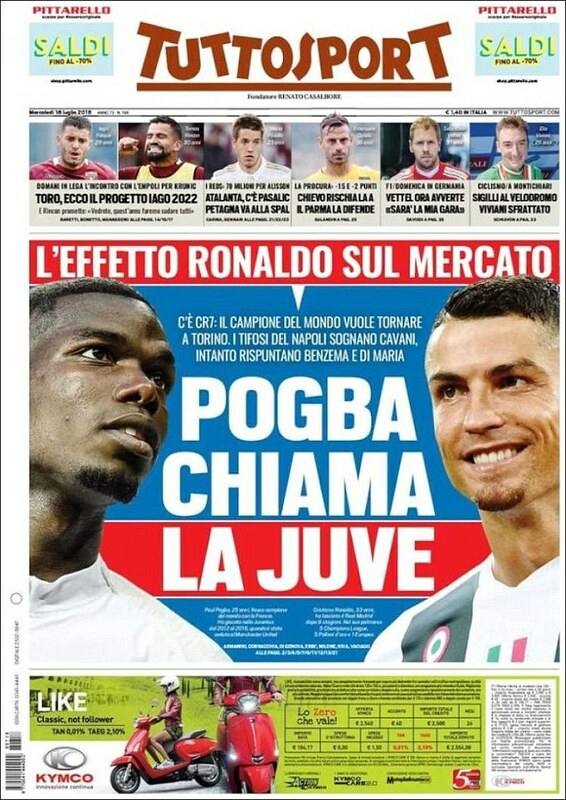 And now Italian publication Tuttosport believe Pogba could seal a mega-money transfer back to Serie A with Juventus keen on adding another world-class star to their squad after signing Cristiano Ronaldo for £100m. It has also been revealed Pogba remains in regular contact with Paulo Dybala, Andrea Barzagli and Giorgio Chiellini, who will all be hoping the Frenchman can return. Manager Massimiliano Allegri remains a big fan of Pogba and would give the Juve board the green light to bring the box-to-box midfielder back to Italy. Allegri said in June 2017 that he didn’t try to convince Pogba to stay because of United’s then world-record offer.